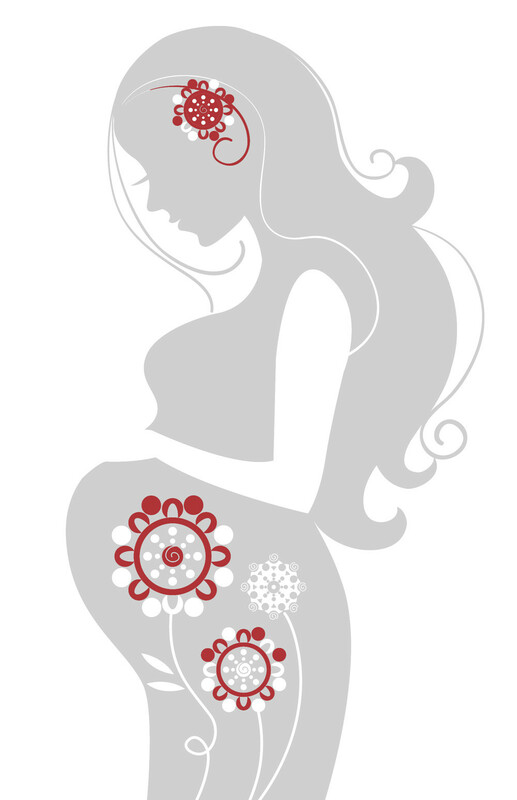 How does acupuncture and Chinese medicine help with pregnancy? Pregnancy and childbirth are special times. Acupuncture can play a part in the process in many ways. While there are some contraindicated points during certain phases of your pregnancy, acupuncture in general is very safe and can help ease stress and pain, and aid in creating the most healthy environment for your baby. To begin, acupuncture is considered a “natural medicine” because it can never “make” your body do anything it wouldn’t already naturally do. It simply can help steer the body towards optimal balance and health. This can include everything from emotions and mood, to stress, pain, and hormones. I practice a very gently style of acupuncture that is comfortable and relaxing. Many people fall asleep during their treatment, even on the first time! After the initial consultation, I will place the extremely fine needles at various points on the body, a catered treatment according to your body and specific needs. After which you will rest for about 20-30 minutes. In addition to acupuncture treatment, dietary, lifestyle, and other exercises are often recommended. I typically give all my patients an acupressure handout so that they can do their, “homework” and give continuity to the treatments in my office. The process of conception can, at times, be stressful! If you’ve been trying for some time, you may want to consider acupuncture as an adjunct to your methods. I’ve always suggested that both partners be involved in fertility treatments. I enjoy working with both partners at the same time or in different sessions. This can help in many ways, not least of all in stress reduction! In general, when your body is feeling balanced, regular, and safe, the chances of conception increase. This is one of the most significant contributions that Chinese medicine can offer in this process. Another important place to start with fertility treatments have to do with harmonizing your cycle. One of the first steps is to make sure both your mood and cycle are regular and tranquil. Acupuncture can help in regulating menstrual cycles and aid in fertility. Additionally, studies have shown that getting acupuncture during in-vitro fertilization (IVF) can help make the procedure up to 70% more effective. Many of the issues that women face in their first trimester are things that acupuncture can excel at treating – fatigue, nausea, migraines, and more. Fatigue, emotional balance, feet swelling, and back pain/sciatica are the most common reasons for seeking acupuncture at this time. Often weekly or bi-weekly acupuncture visits can make things much more comfortable. Have a wonderful, beautiful, and natural birth. Once the baby is in the right position, and with your doctor’s “OK”, acupuncture can be quite effective in helping to prepare you for labor. Often times, women who are trying to avoid a medical induction seek acupuncture treatment at the last minute, and while this may help, it is definitely not my preference. I strongly recommend coming in at least two weeks before your due date, twice weekly. This allows us to not feel so much pressure once you start to near your date. As we get closer to the date, we can provide stronger or more frequent treatments in order to help you have a wonderful, beautiful, and natural birth. Acupuncture can be a wonderful complement as after-care for new moms. Fatigue, emotional highs and lows, and dramatic shifts in your physical body can take their toll, and treatments can help you feeling stronger and peaceful as you transition into your new role as mom!